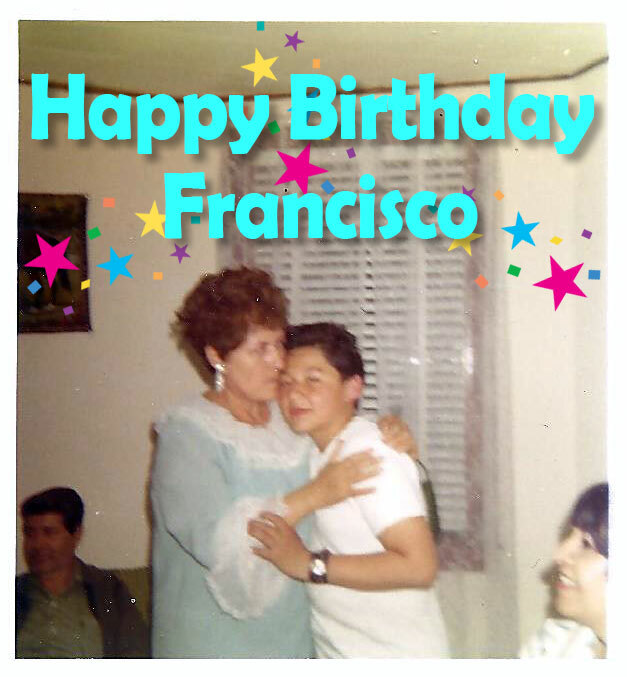 March 12, 2019 is the seventh year anniversary of my uncle Francisco’s passing. I recently produced a new video in his memory. This portrait was one of several versions with the same title. However, each one was done in a different style (view black and white version in Art Gallery). 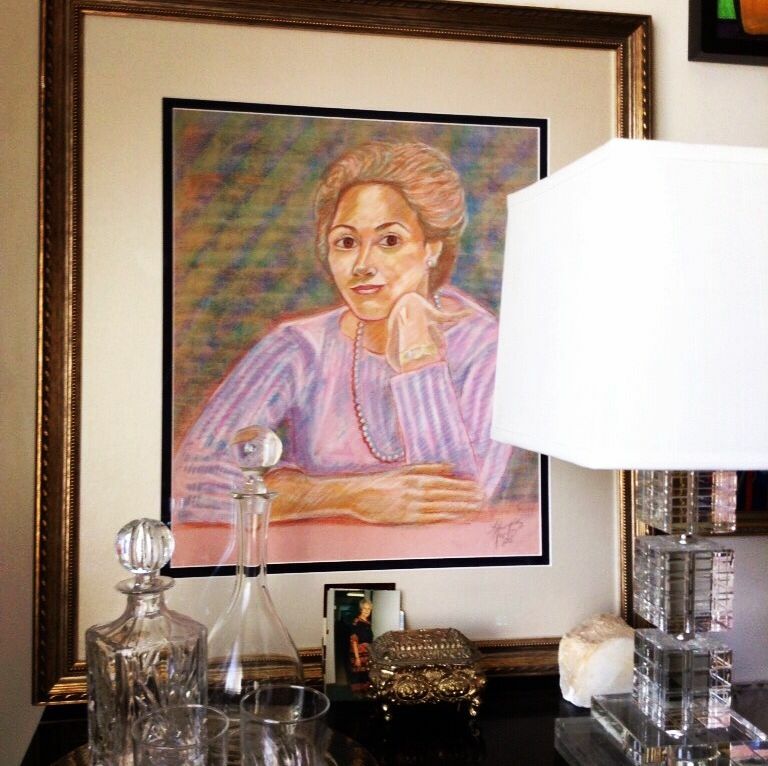 The one pictured here is a pastel drawing, and was completed in the early 1980s. 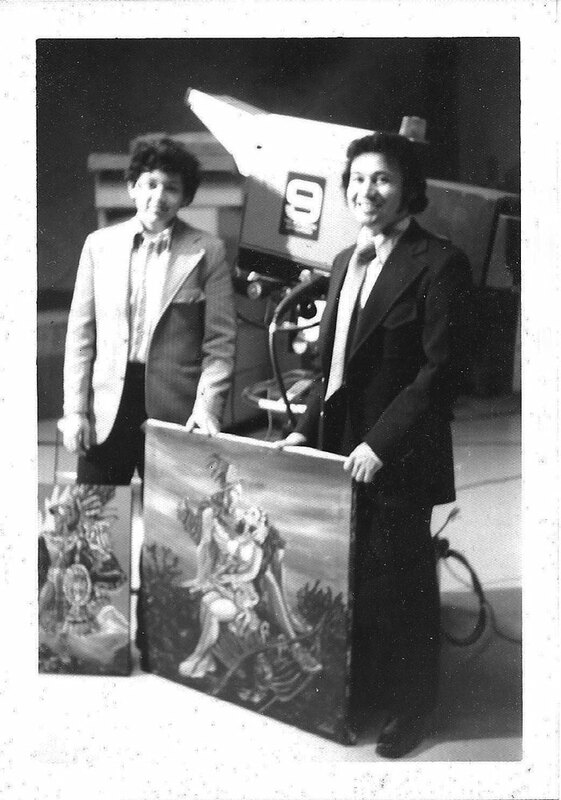 A similar version was exhibited at his one man art show at Chicago State University in 1983. In 2016, I created a video to celebrate and remember Francisco’s achievements. I believe his artwork in this video speaks for itself in it’s beauty and vibrancy. Enjoy!